ST. GEORGE — Money management is difficult. It’s not impossible, but it’s difficult and anyone can waste money on items simply by being unaware. It’s a matter of keeping track of your bills and finances: reviewing bills instead of blindly paying them every month; recognizing wasteful habits and spending pitfalls that anyone can fall into. With that in mind, here are three ways you could be wasting money. You could be throwing away hundreds or even thousands of dollars a year by using “sell by” and expiration dates on food to determine if it should be discarded. Harvard Law School Food Law and Policy Clinic director Emily Leib said these dates are simply the manufacturer’s best guess as to when the food is at its freshest. To throw out food based solely on those dates could be a waste of food that is still edible, Leib said. A family of four on average loses about $2,275 per year on wasted food. Use your eyes, your nose and, if needed, your taste buds to determine if food is still edible. Don’t rely on package dates. 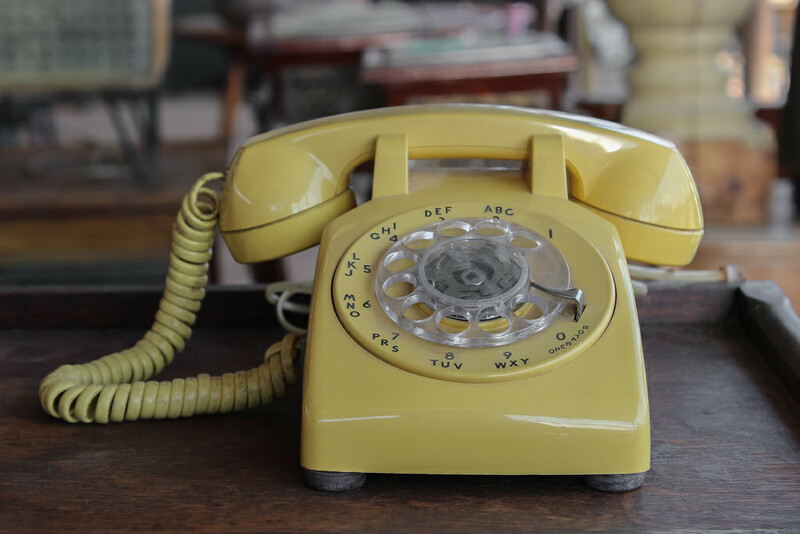 There are still a few people around who remember when telephones were clunky black objects that either hung on the wall or sat on a table. Rotary dials and long cords were the norm back then. Also a norm for many was the consumer renting the telephone equipment from the local phone company. If your phone ever stopped working, a phone company employee would come out and replace the phone at no charge to you. Then in 1982 AT&T agreed to a settlement in an antitrust suit. Ma Bell was broken up into small regional companies. Competition became fierce, as telephones became cheap and available at the local hardware store and elsewhere. Incredible as it may seem, some people with landline phone service are still paying the leasing charge for a phone in their home. A recent story from the Consumer Warning Network tells of a Staten Island, New York, woman who started to carefully monitor her bills. Her phone bill included a quarterly charge of $21.55 to a company called “QLT Consumer Lease Services.” Upon investigation she was told that the charge was for leasing a Trimline telephone. That phone had been thrown away years ago. When asked for a refund, QLT sent the woman a check for $2.16. QLT says its monthly charge to rent a telephone is $5.95 per month. That’s $71.40 per year. A standard phone can be bought at a hardware or electronics store for about $20. Installation? Plug it in. Cable and satellite services have their place in today’s society. In areas that do not receive over-the-air signals, sometimes it’s the only way to get a TV signal to your home. And there is no denying all the cable channels, such as Discovery, History and A&E, are must-haves. Really? Are they? Try this. Keep track of all your TV watching for a week or two. Then look back and see how much of your watching was on the local TV channels. If it’s over 75 percent, there may be an alternative that will save you thousands of dollars per year. This alternative will take you back to the future. It’s a TV antenna. Once the cost of the antenna and mounting (usually less than one month’s cable or satellite bill) is paid, your monthly service charge drops to $0. That’s in high definition as well, no additional charge. In most areas of Washington County, all the major networks are available on an antenna. With the subchannels available now it is possible to receive some specialized programming. In St. George MyTV and Heroes and Icons are available, to name a few, both networks dedicated to classic TV programming of the 1960s through the 1980s. Is your home a candidate for antenna OTA service? Point your web browser to Antennaweb and put in your address. The website will tell you all the channels you should be able to receive in your area. For example, if you put in an address near downtown St. George, you will find that there are 12 digital channels available. With subchannels attached to those main channels, 30 channels are available to view free. Cost? About $75 for a decent antenna and mounting hardware. Don’t believe the claims of the little indoor antennas that you see advertised on TV. 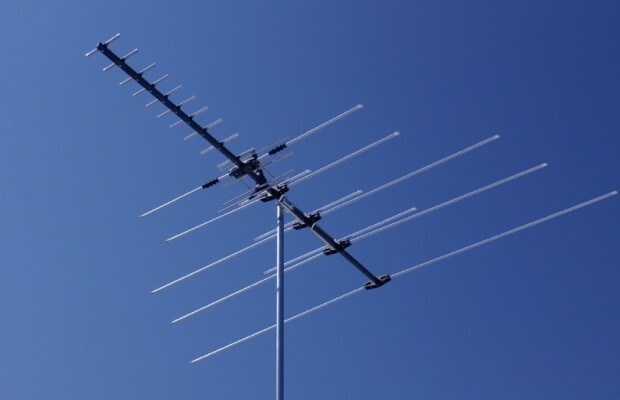 You may get one or two channels depending on your location, but an outdoor antenna will give you the best quality signal and the most channels. The best bet is to mount the antenna next to your satellite dish or cable drop to the house so you can use the same cable already run through your home to your TVs. If you still miss your movies or cable shows you can subscribe to a streaming service, such as Netflix, Hulu, Amazon or CBS.com. Netflix and Hulu together will cost you less than $20 per month, a far cry from the cable or satellite bill. If your cable or satellite bill is $130 per month, this one tip will save you over $1,300 per year – and that’s with the cost of Hulu and Netflix added in. Saving money should be on everyone’s list of things to do. These three items alone can save you over $3600 per year, but they’re not the only things that can be done. Analyze your financial situation and review your monthly bills. See if there is money that can be dropped back into your pocket. I don’t waste my money. I don’t have 2 work 4 a living I leach off the tax payers money I get every for free. LOL ! but I’m not completely heartless. I do donate 2 the #Dumbobneedsmentalhygiene foundation and I also donate 2 the #RealLowlifeneedsangermanagement foundation. How bout some moderation on your comment ? instead of useless babble. shame on you ! Shane, if it wasn’t for the mindless battles and flame wars you would read the spectrum. You know what a better article would be?